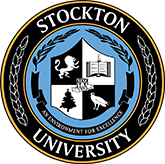 The Exercise Science Program of School in the School of Health Sciences at Stockton University is expanding its pool of qualified adjunct instructors to teach courses in Exercise Science and related areas. 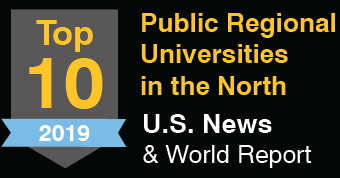 Master's degree in subject or related area and/or relevant teaching experience in subject area. Please Note: You must complete the on-line application and then upload the required documents in order for your application to move forward.